'Baby Windsor' born May 2, 2015 8:34 am London, UK: "very Venusian...charming...and also fiesty." Note Mom's outfit spotlighting 5-petaled flowers of Venus which resonates with occult star symbolism, the pentagram, and . Be sure to visit Barbara at Your Astrology Signs. On the topic of star symbolism you may wish to check out an intriguing post concerning George Washington as a 'star family' member and the alleged relationship between his family coat of arms and a major American symbol, the Stars and Stripes. 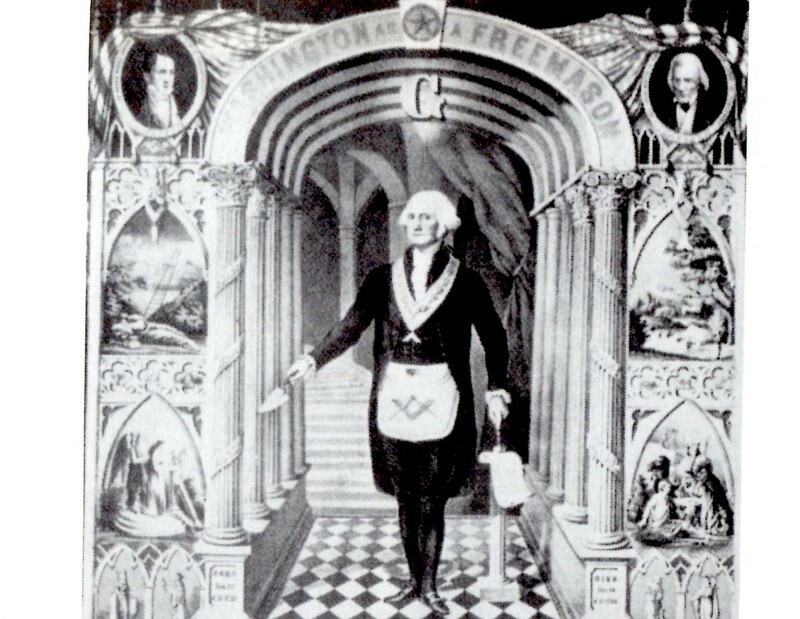 And here is a Biblical view of such topics as the occult symbols of Washington DC (ex: Pentagon = pentagram, our national 'Death Star'), George Washington (33rd-degree Freemason), and America's ultimate destiny as the "New Atlantis" established for the purpose of assuming the "global leadership of the drive to the New World Order" -- if you're curious about such things, that is. Related: the Pentagon natal chart (April 29, 1942 10:30 am EDT Washington DC; ASC 15Can37; MC 27Pis09). 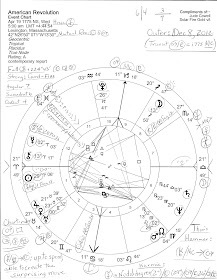 You will note a revealing midpoint picture in the chart between mystical, visionary Neptune and Midheaven (MC--The Goal) with warring Mars which Michael Munkasey gives as: a need to activate plans derived from mystical images...or metaphysical sources," Mmm. 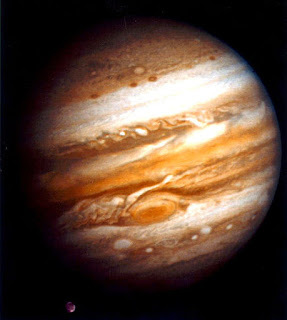 The potentials Reinhold Ebertin adds to the Neptune-MC = Mars picture: desire to bring the wrong ideas into realization; study of metaphysical subjects; desire to harm other people; tendency to act without clear understanding or purpose. Sounds about right especially in tandem with other midpoint pictures in the natal chart and the planetary placements and aspects therein.